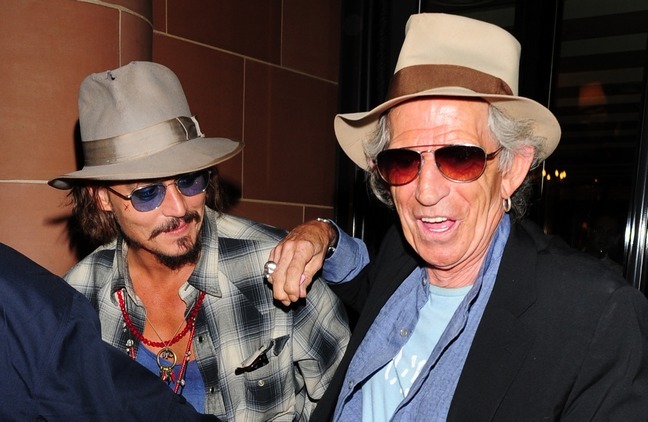 Johnny Depp and Keith Richards grab dinner together in London. Johnny and Keith were photographed as they left Cipriani restaurant together last night. The "Pirates of the Caribbean: At World's End" co-stars reportedly bonded after playing father and son in the film. Keith was asked to play Captain Jack's father after Johnny revealed that he took inspiration for the character from the famous Rolling Stone guitarist. 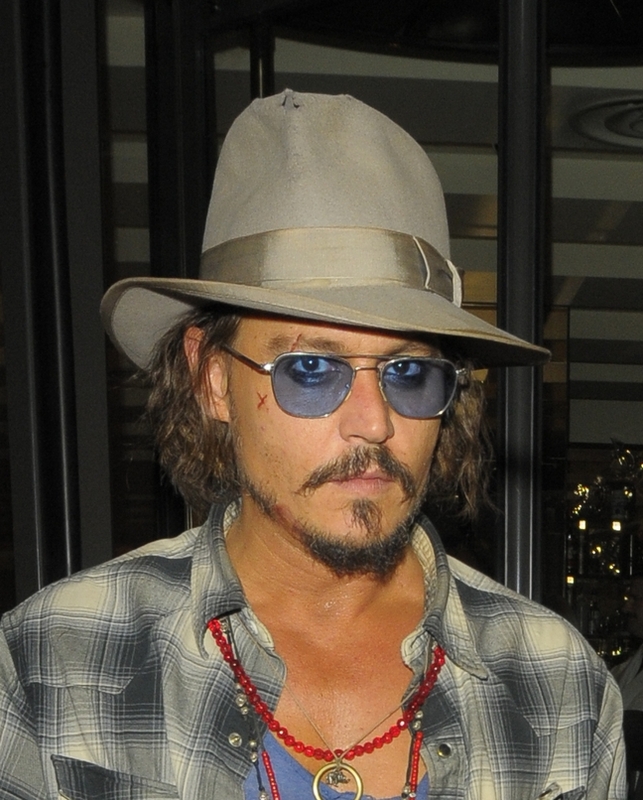 Johnny has been in Hawaii filming "On Stranger Tides", the fourth installment of the "Pirates" franchise. I wonder if Keith will make another appearance. If so, they'll probably keep it under wraps as long as possible. We'll be seeing more of Johnny this fall as the promotion of his new movie with Angelina Jolie, "The Tourist", kicks off. If you haven't seen the trailer yet, you can catch it here. It's scheduled for release on December 10th.